As we say goodbye to one of the West End's most beloved musicals, we take a look back at its historic run. 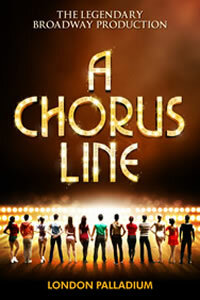 As the classic Broadway musical A Chorus Line prepares to open in London in 2013, open auditions were held at the London Palladium to try and discover a brand new West End star. Ever wondered how Abba songs were put together to form one of the world's most popular musicals? 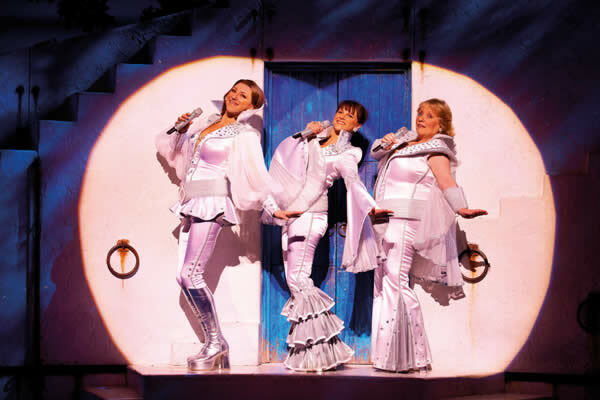 We include a run down of some of the greatest songs from the show, and explain how the different ABBA hits all came together to create a musical masterpiece. From love ballads to up tempo disco grooves, this musical features something for everyone, and we explain how! Wicked Original Cast – Where Are They Now? Wicked the Musical has been running on Broadway since 2003 and has since spawned successful productions around the world. But what of the original cast I hear you ask? Many of the original stars have gone on to be household names, thanks to TV shows and other musical productions. Here we take a look at the original stars of the show and discuss where their careers have taken them. We Will Rock You has one of the largest and most loyal fanbases of all London musicals, many of whom have seen the show countless times over the past 10 years. 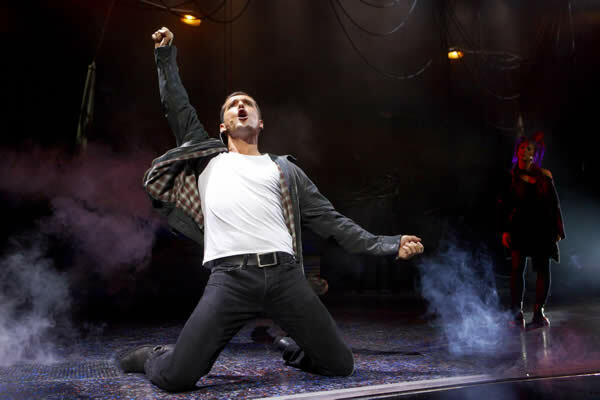 We take a look at what it takes to be a We Will Rock You fan, and how they have helped it succeed around the world. 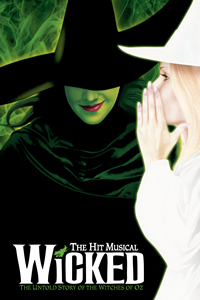 Ever wondered which of your favourite songs from Wicked the Musical have made it into the pop music charts? We take a look at the songs that have crossed over from the musical theatre platform to the charts, and show you which artists have covered them. From the Cast of Glee to Queen, take a look and pick your favourite! The movie adaptation of hit ABBA musical Mamma Mia! is one of the biggest selling films of all time. Set and filmed in the Greek Islands, many have been inspired to join in the fun and visit some of the fantastic scenes from the movie and relive classic moments. Check out where the film was shot and book your own get away to the stunning surroundings of the Greek Islands. The rise of the jukebox musical has defined the West End over the past 10 years, but long before Mamma Mia! and We Will Rock You, another breed of musical was born - that of the tribute show. Just as Thriller Live is a tribute to the King of Pop, we take a look at some of the other shows that tell the life and times of famous musicians from across the ages...how many do you remember? 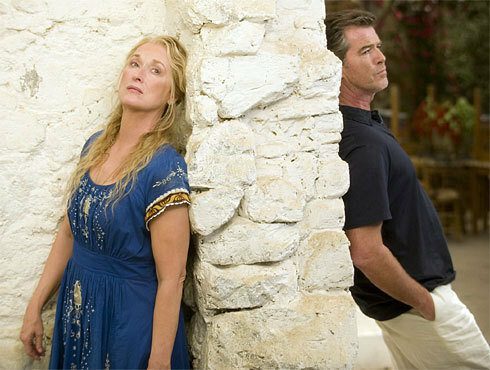 Ever been in an argument over which is the best ABBA song from Mamma Mia? Do you prefer The Winner Takes it All or do you sing 'Waterloo' into your hairbrush? Which top disco tune gets you straight to the dance floor? We came up with our top 10 songs - have a look and see if you agree.